For those of you that are not yet following our other social media sites, our remote sensing team includes nationally-recognized expertise beyond our Mobile LiDAR services. 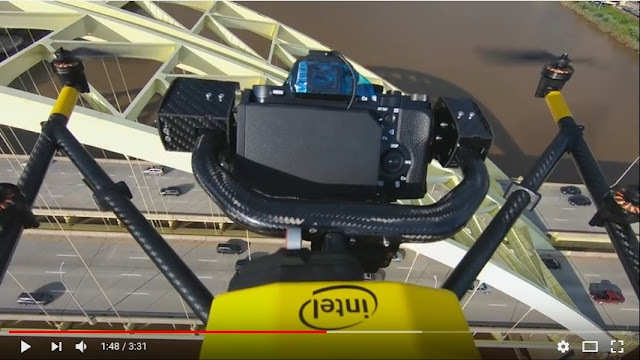 Our UAS experts recently collaborated with Intel Corporation and the Kentucky Transportation Cabinet to use drone technology to help inspect and analyze the Daniel Carter Beard Bridge. Click on the below image to watch the video.